Between 1967 and 1987, he amassed 52 Top-10 Country hits and sold tens of millions of records worldwide. In 1971, his #1 crossover hit 'Kiss An Angel Good Mornin' sold over a million copies and helped him to win the Country Music Association's Entertainer of the Year award and the 'Top Male Vocalist' awards of 1971 and 1972. 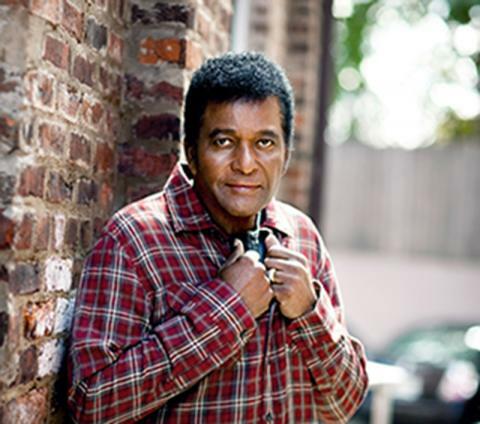 It also brought him a 'Best Male Country Vocal Performance' Grammy Award in 1972. 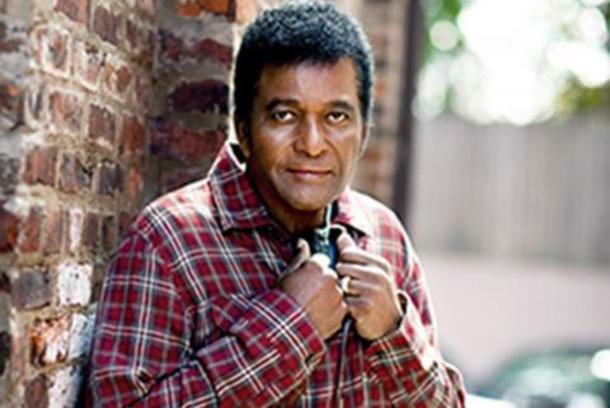 'Burgers And Fries,' 'Roll On Mississippi' and 'Mountain Of Love', have made Charley Pride a living legend. His legacy in Country Music history was firmly established in 1993, when he was inducted into the Grand Ole Opry, 26 years after he had first played there as a guest.